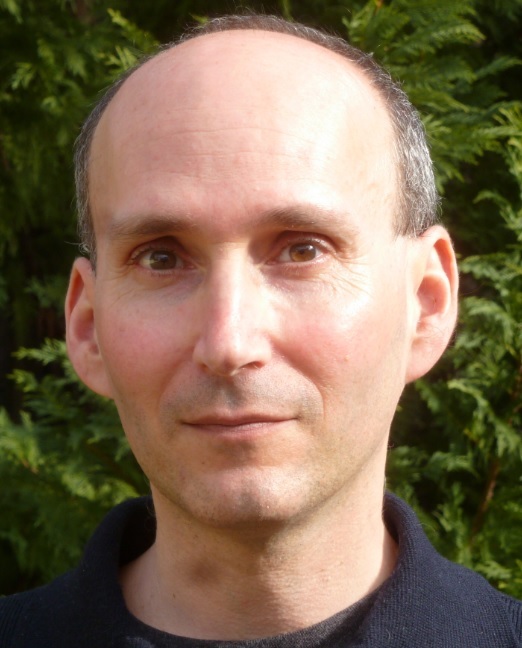 Eric Lotke is an author, activist and scholar. His early work like The Real War on Crime was groundbreaking on criminal justice policy. His original research on “Prisoners of the Census” has led to new law in four states so far. His lawsuit over the exploitative price of phone calls from prison led to new rules by the FCC. Lotke’s latest novel, Making Manna, is an uplifting tale of triumph over economic and criminal injustice. 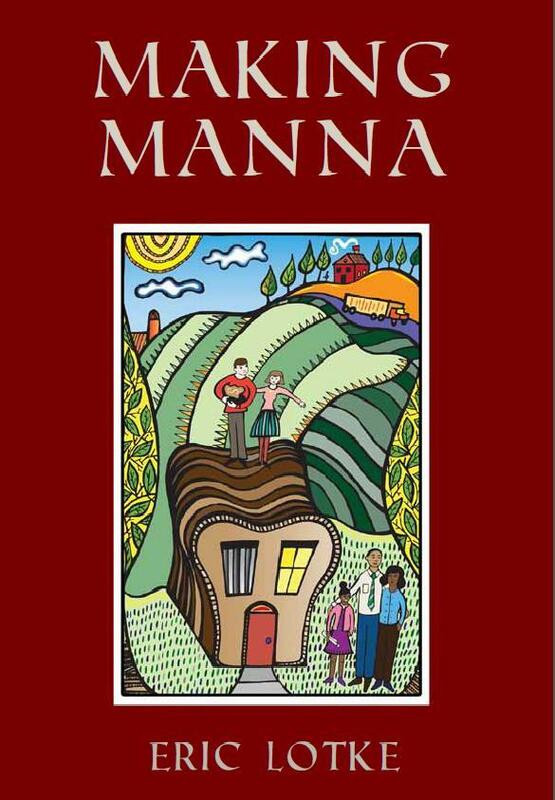 “Making Manna clearly establishes Eric Lotke as an impressively gifted novelist.” — Midwest Book Review, July 2016. 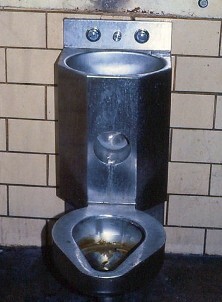 2044: The problem isn’t Big Brother, it’s Big Brother, Inc.
Flushing toilets in the DC jail, and other uses for the Bill of Rights. Because the pendulum doesn’t swing back.